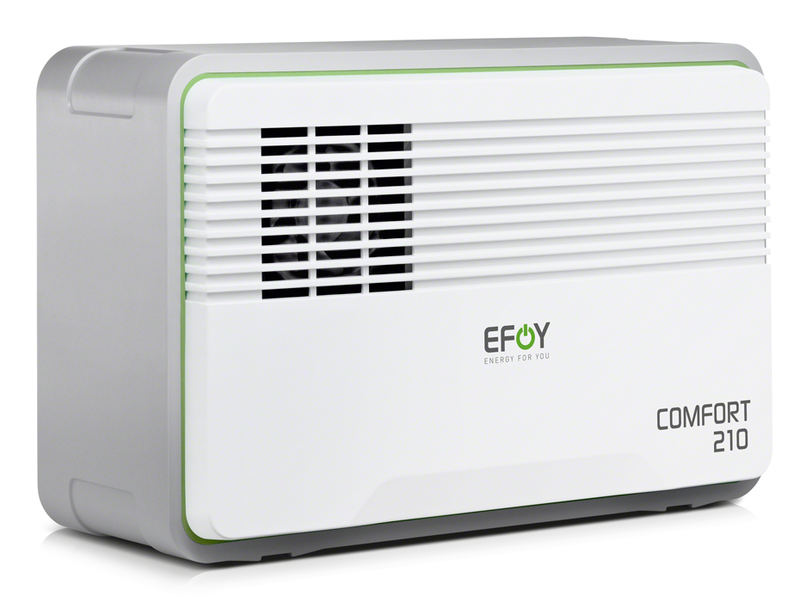 The EFOY COMFORT produces electricity using the fuel in the fuel cartridge, adding oxygen from the air. 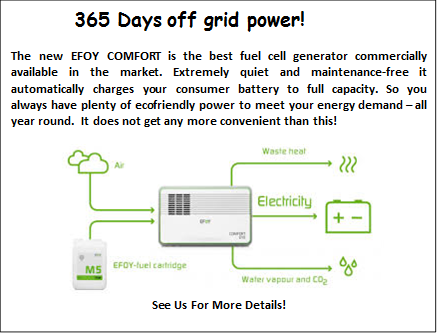 In addition to the electricity, it only produces waste heat and water vapour containing an insignificant amount of carbon dioxide. Whether it is in the cockpit locker, under the seats,in the stern or side compartment, Ocean Pacific Marine will help you find the right place for your EFOY COMFORT. That is so easy thanks to the compact design and low weight. The high-quality and user-friendly operating panel has all the key information clearly arranged, even the fuel cartridge’s fill level. It is simplicity at its best.